The Consortium for Instructional Excellence and Career Guidance, in partnership with the Association of College and University Educators (ACUE), will award the university a $13,000 grant to cover faculty stipends and other costs related to the program. 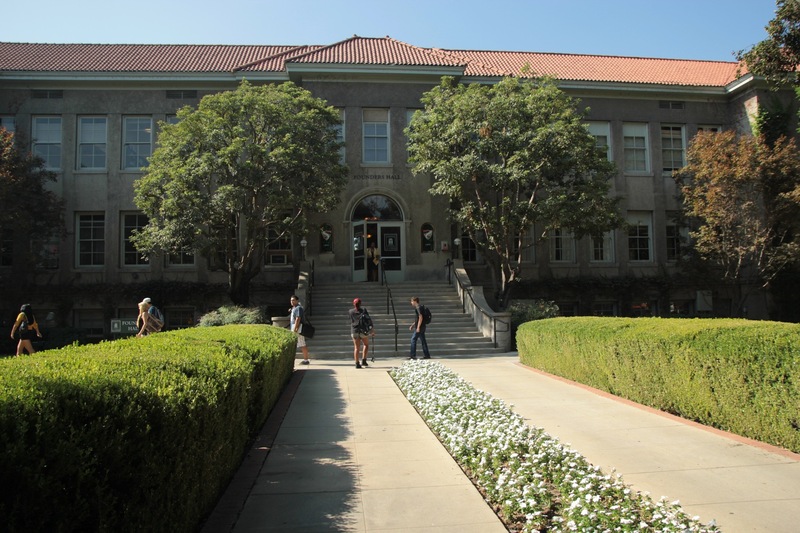 “True to the collaborative spirit of the University of La Verne, the consortium program will bring together faculty from multiple disciplines, departments, and colleges to enhance the educational experiences of our students,” President Devorah Lieberman said. The university will recruit 20 full- and part-time faculty members from the College of Arts and Sciences, the College of Business and Public Management, the LaFetra College of Education, and the College of Law to participate. Training begins in August and continues throughout the academic year. Professors will take ACUE’s course “Career Readiness and 21st-Century Skills,” which will teach them how to embed information about specific careers in their classes. They will also take “Effective Teaching Practices,” which will help them structure their classes to be more interactive and with increased student participation. Subjects covered in the courses encompass diversity, promoting a civil learning environment, and facilitating effective class discussions, among other areas. Dr. Brian Clocksin, associate dean for effectiveness, planning, and faculty affairs, will serve as the campus facilitator. He discovered the program while seeking opportunities to train College of Arts and Sciences faculty, but when he brought the idea to the university’s Associate Deans Network, members decided to develop it as a university-wide program. “It’s a really collaborative effort across the colleges,” Clocksin said.